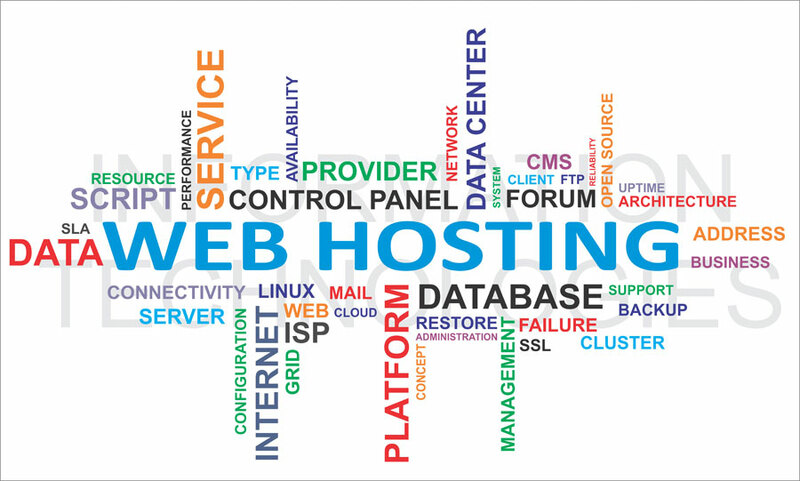 Our hosting partner is a major web hosting company that provides secure hosting and 24/7 website monitoring. We offer low cost affordable hosting packages as well as dedicated servers. Our hosting services include domain name management, database support, email accounts, daily data back-ups, and ongoing general server maintenance. Artchannels Web Enterprises allows your website to be available to visitors at all times.